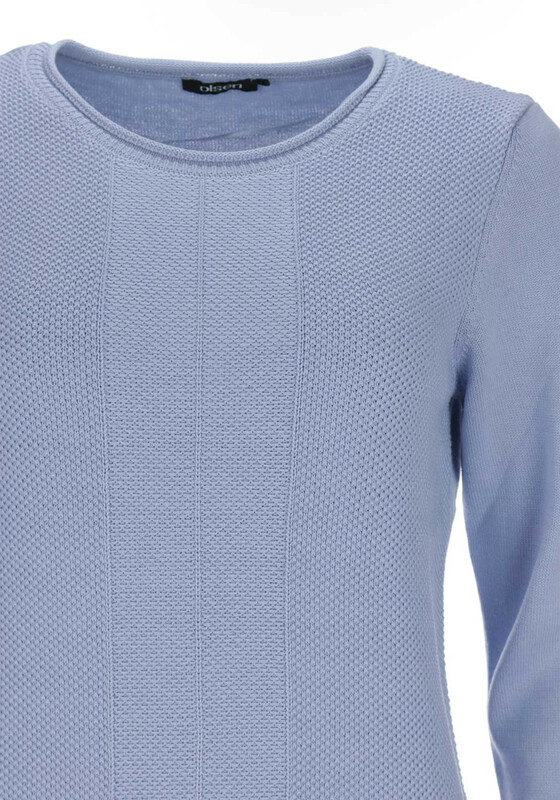 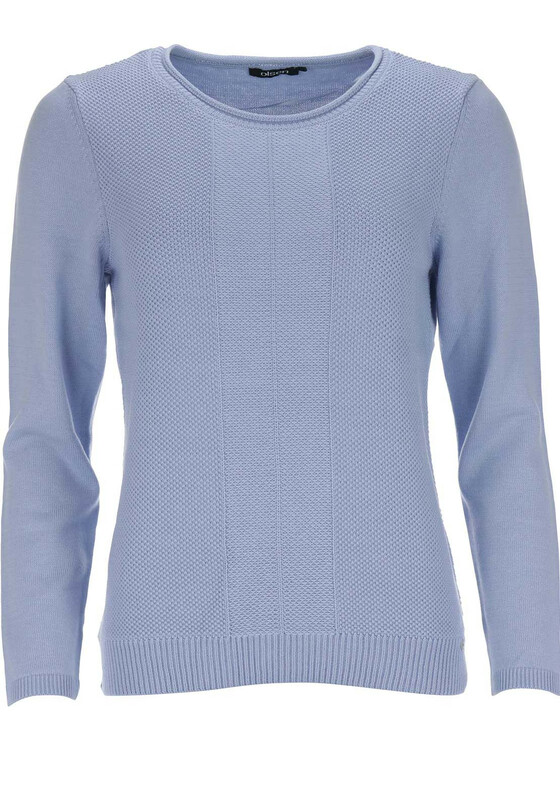 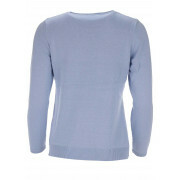 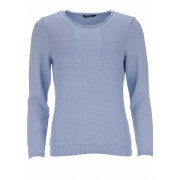 A classic update for your knitwear collection, this pale blue jumper would be a warm and cosy choice to wear with jeans on chilly days. 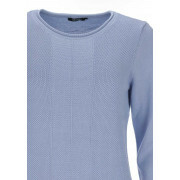 Styled by Olsen with a classic straight shape and featuring a ribbed hem and cuffs. 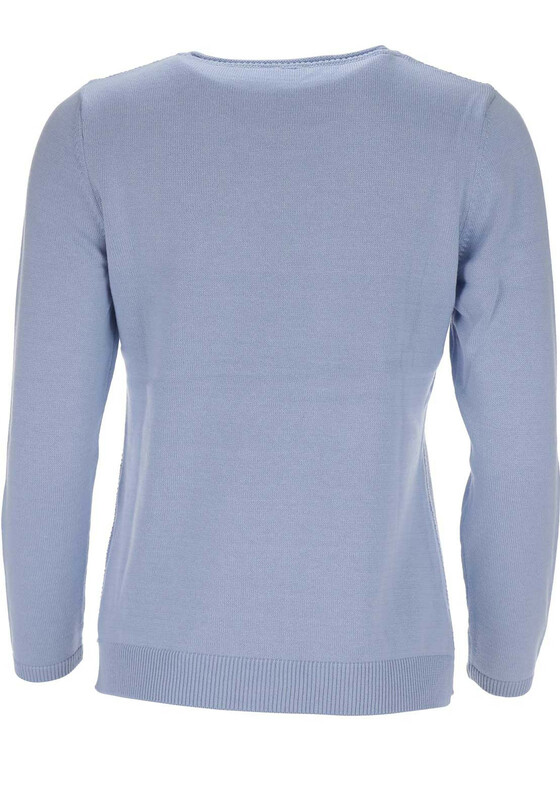 Crafted from comfortable cotton blend fine knit fabric with a textured pattern on the front.